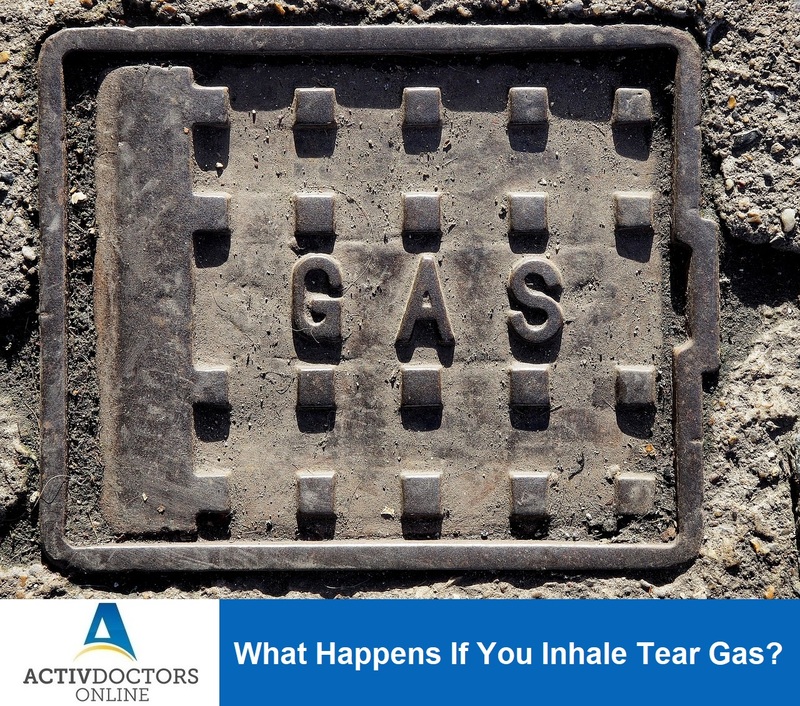 What Happens If You Inhale Tear Gas? You could have witnessed the sight wherein cops use certain fumes to disperse the mob during a protest! You could have seen villains using the same sort of fumes to scare the hero at the climax scene in a movie!! Have you ever thought about what these fumes are? How do those fumes have such powerful effect to disperse the mob? Is it not dangerous to use? Such series of questions would have cropped! A few Chemistry graduates would have found the answer but for a common man, it would be tough to understand. To let you understand , here is a brief note on what it is? What happens when you come in contact with it.? What to do after getting exposed? Do not panic after exposure, use first aid measures for instant relief and reach out to the doctor. The effect of tear gas is not poisonous but continuous exposure can lead to life threatening problems. So be aware! I and also my friends have already been checking out the good thoughts on the blog and then unexpectedly I had a horrible feeling I had not thanked the web site owner for those secrets. These people are actually as a consequence very interested to see them and have definitely been taking advantage of these things. Appreciate your simply being well helpful and then for obtaining this sort of nice tips millions of individuals are really wanting to be aware of. Our own honest apologies for not expressing appreciation to you earlier.